When you are laser focused on saving money, cutting back can sometimes feel like deprivation. 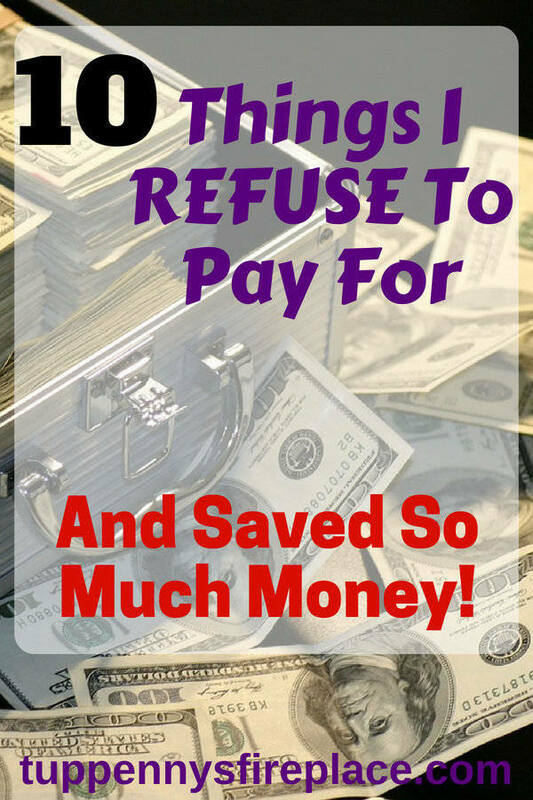 Living frugally and loving the frugal life will stop you from feeling deprived. You will feel like you have absolutely enough for you and your family. Enough to enjoy life yet still save money. I’ve been saving money for the past 12 years so Mr2p and I can stop working and move to the countryside. You might want to save money to build your emergency fund, pay off debt or for a holiday. Or you might be right on the same page as us and wanting to be financially free to make your own life decisions. Because we have been frugal for so long it can really hard to identify what you do because often it is about what you don’t do. I’ve realised that often it’s not about buying cheaper stuff, it’s more likely to be about not buying full stop. 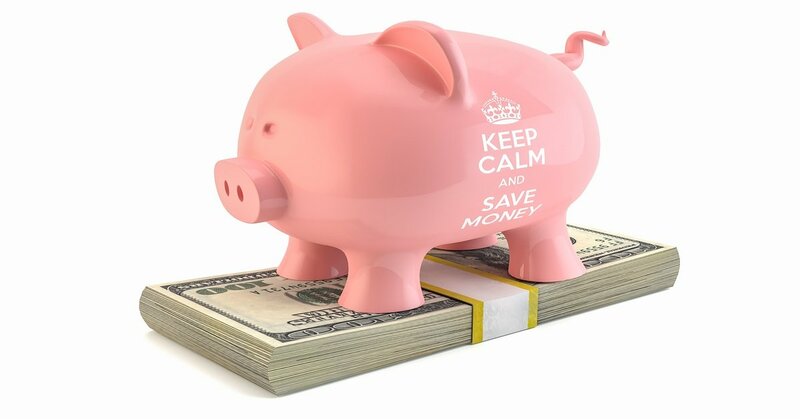 Given I’ve been saving hard for 12 years, what advice can I give to you to help you save some money? My advice is find what works for you. 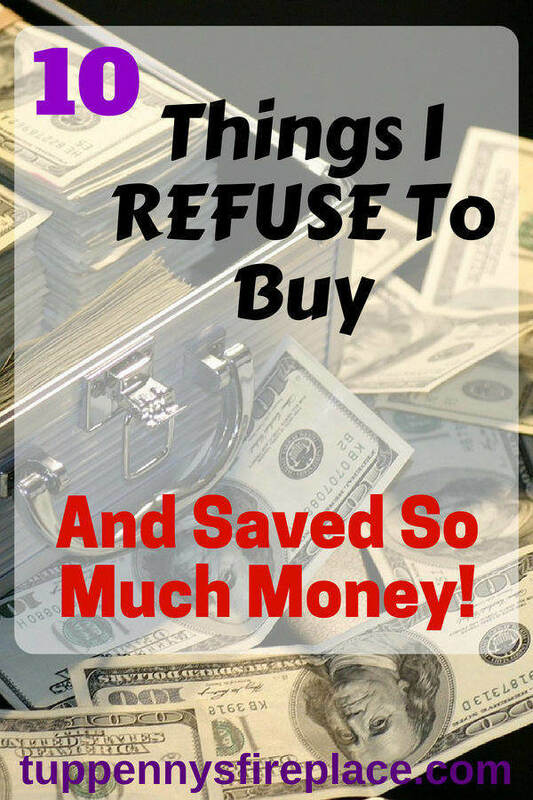 Stop buying stuff that doesn’t truly give you value for money. Stop buying things and see whether you miss having them. You might miss them a bit, but do you miss them enough to spend that money on them again? Or would you rather save that money and be happy enough without? 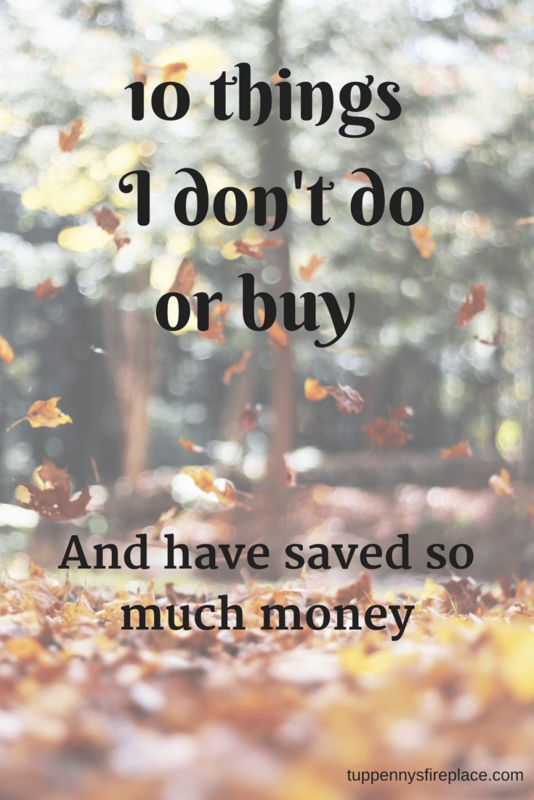 Saving money is a personal choice. What I will happily give up and not buy may well be very different to you. I also refuse to give up some things. I have never given up alcohol or chocolate (except when on a diet)! I know my chocolate habit costs me £10 a month. That’s totally worth it for me. But spending £15 a month on my eyebrows? Nope. I’ll be honest, I’ve found it quite hard to find things I don’t buy because they are just not on my radar. 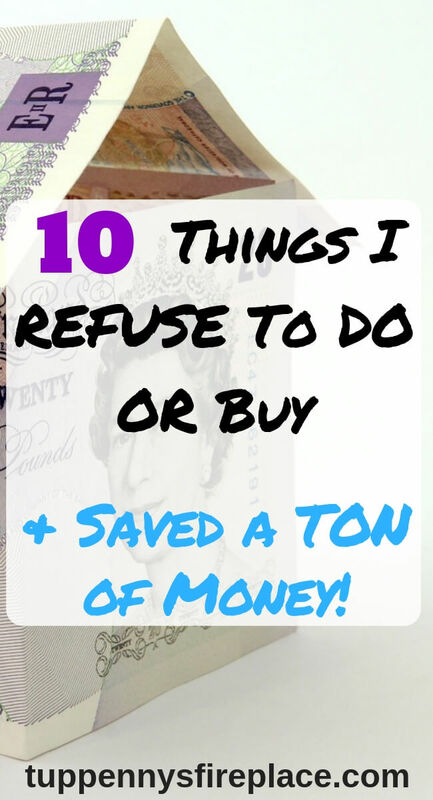 Having racked my brains I know there are probably many more things I don’t do or buy but I’ll keep it to a nice round figure of 10 for starters. I had bad skin in my 20’s so used to wear the full monty of foundation, concealer, powder, blusher, mascara and lipstick every day. Not expensive products like MAC, more like Rimmel or Boots own. But I got fed up of the time it took every morning to apply. The fact it tended to have worn off by mid-afternoon at work. And maybe I just got lazy? Or was it that my frugal nature ramped up a notch? As part of my work uniform I haven’t bought or worn make up now for at least 10 years and my skin is so much better for it. And I save time and money. I have had long, straight, fine (thin) hair my whole life. Going to the hairdresser when I was younger meant standing up to have it cut. No relaxing pamper session for me. I never saw the point in having a wash and cut as it was only the hair ends I was having cut which were many inches away from my roots – why wash? In my 20’s my hair was long enough that I cut it myself, just reached around my back and cut! For the past 10 years Mr2P has cut my hair. So much quicker and I can have it cut whenever I want without booking an appointment or going into town. That’s at least £20 saved every 8 weeks or £120 a year. Mr2P has cut his own hair for over 20 years with clippers. The neck shave is my contribution to his grooming. His grooming would otherwise cost £10 every 5 weeks so £100 saved a year. Having your eyebrows done wasn’t really a thing when I was younger. Now it is very much mainstream and everyone under 30 seems to have their eyebrows done to ensure they are ON FLEEK! I am always amazed at the different styles of eyebrows people have when I am out and about. It’s amazing what can be done with tints and threading. But it’s not for me. At £15 every 3-4 weeks that is approx £250 a year just on eyebrows! I’ll use my tweezers thanks. I loved reading new books when I was younger but being a teenage single mum put paid to me buying any books for a long time. I used the library instead. They are a great resource, not just for books. Many a day I spent in our library when DD1 & DD2 were younger, it’s a free activity. I do sometimes buy books now but always buy used and invariably through Amazon, and always because it’s a reference book/non-fiction that I want to keep to refer to. The cost of flying a family of 4 abroad during school holidays has always seemed out of our reach. We would have had to really scrimp all year to afford such a holiday. Or paid for it on a credit card and spent the next 18 months paying it off. 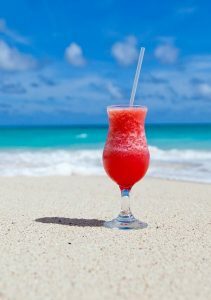 Instead we holidayed in France using mobile home and tent camping companies such as Eurocamp and Canvas Holidays. We found these good value as there were always other families with children nearby. The kids all got together and made friends, allowing us parents a little down time whilst still keeping an eye on them. We always timed our trips to the beginning or end of season when prices were lower but still squeezed into school holidays. Not every year either, more like every 3. Other years we had a UK camping holiday, tents in the rain and all! 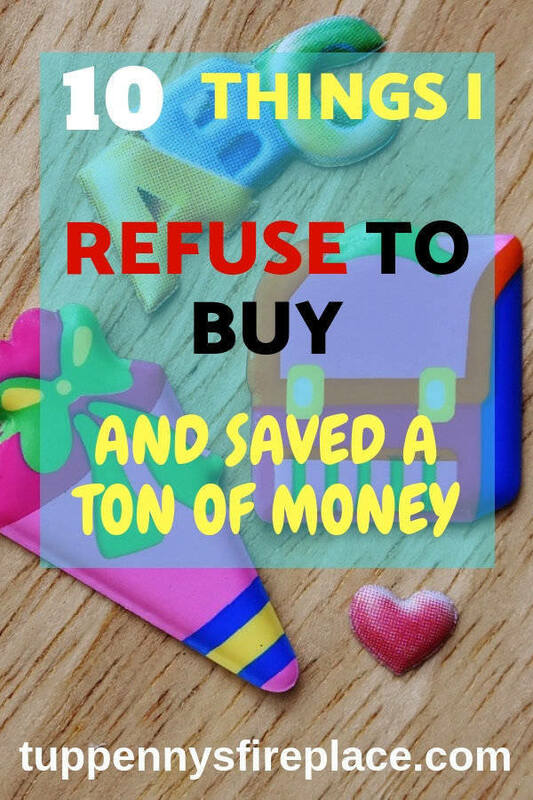 I learnt, after a few false starts, that using coupons only saved me money if it was a product that I would usually buy and actually use. Or one that was cheaper with the coupon than what I would normally buy. These days I very rarely use coupons on my grocery shopping. I buy mostly own brand products and you don’t get coupons for those. These are mainly water with a small amount of concentrated product inside. Why not buy the concentrate and decant it into an empty bottle adding water to get the right strength? I use a concentrate cleaner for my main cleaner and it lasts ages, as in more than a year. But that might be me being not so houseproud! I also buy neat bleach, washing up liquid, original strength limescale remover and that’s about it. Very occasionally I buy a branded spray product but it’s only for the spray bottle because my current one has given up the ghost! This has the added benefit of being more eco-friendly. A double win, you save money and help the environment too. 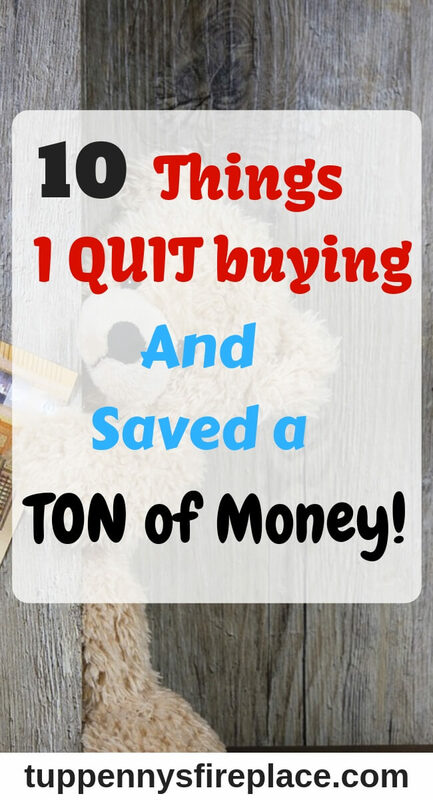 Come and follow me on Pinterest for more money saving tips and frugal tips! I was brought up never to waste left over food, it can always be turned into something else. And I have carried that on. Left overs can be used a couple of days later, form the basis of a new meal or become soup. What they don’t do is get put in the rubbish bin. When you become a car owner you know you are likely to always need a car. Putting money aside each month to build up a savings pot for your next car is the best thing. If you don’t you’ll end up with a monthly cost anyway when you next buy a car because you’ll have to put it on finance. So put it on finance (to yourself) from the start. That way you’ll save the interest on the finance payments. It’s the same for Christmas spending. You know Christmas happens on the same day every year so why are you borrowing from your future self to pay for last year’s Christmas? Have a Christmas savings pot, feed it every month and empty it in December. When Mr2P and I were starting out in life these packages were just too expensive for us. We got used to not having them and have never upgraded when our salaries increased. The exception is the sports package. Mr2P occasionally feels he is missing out on too many sporting events and upgrades for a month. He doesn’t watch nearly as much of the sport as he planned to, comes to his senses and cancels the package before the month is up. For the sake of marital harmony I refrain from pointing out to Mr2P that he has done this previously. I am hopeful that one day I’ll look back and realise we haven’t succumbed to the sports package for years. 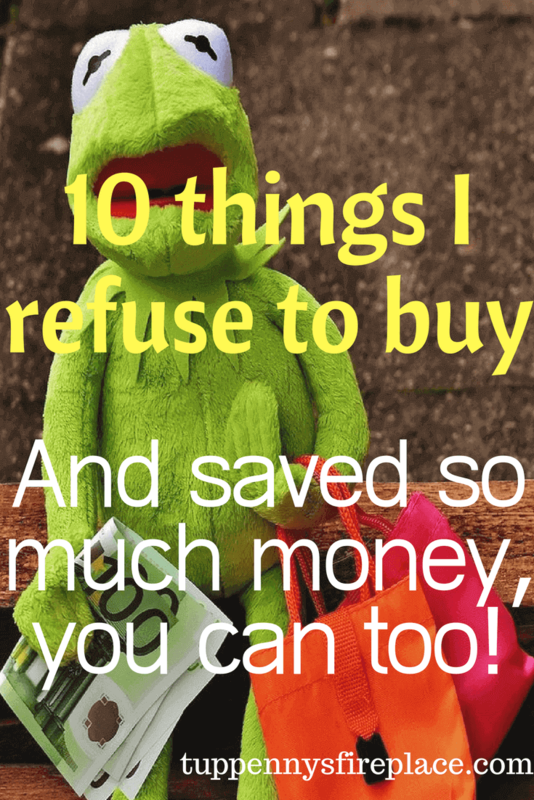 Related post: Cut These 10 Monthly Expenses and Crush Your Budget – Today! 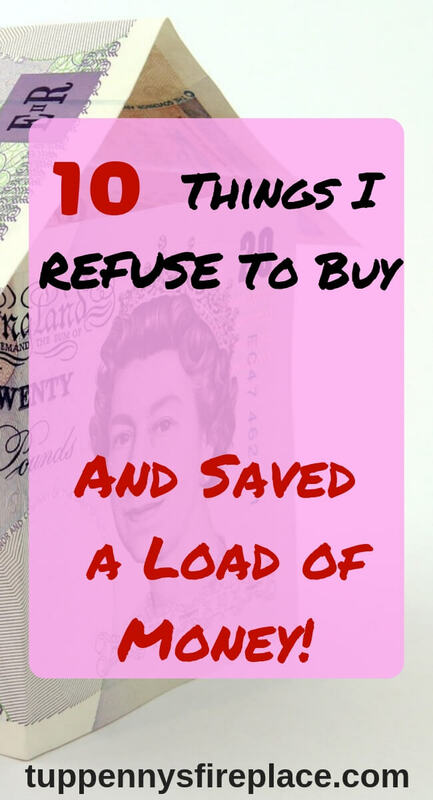 So there you have it, 10 things that I don’t do or buy which probably make me a frugal weirdo! Everybody is different when it comes to priorities and frugalness. 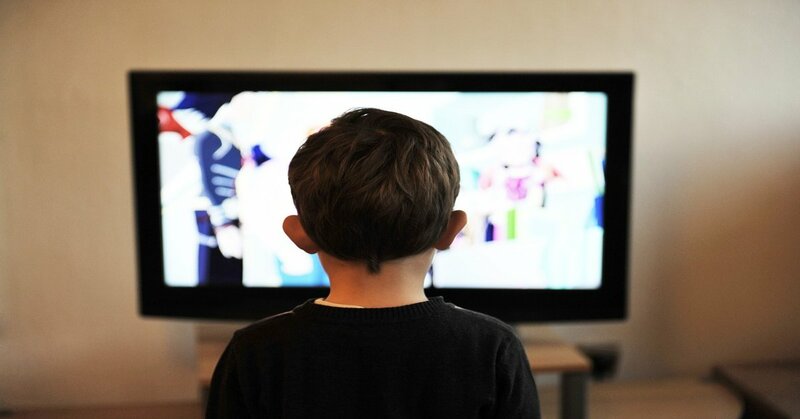 Your frugalness might extend to not having a TV or relying on just Freeview (way to go!). You may choose to not have a car at all. What I have come to realise is that we each must decide our own priorities. If your priority is to have an eyebrow treatment every month then you go for it. If your priority is to never pay finance interest then set those savings pots up today. Funnily enough a couple of other finance bloggers have similar lists, yet they are not so similar! 2 of Ms ZiYou’s list also made mine and there are 3 more we have in common but I didn’t think of them (try and guess). 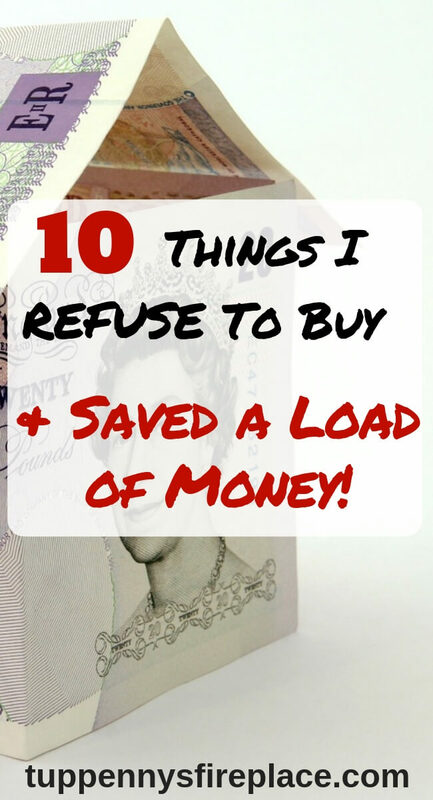 Francesca’s list over at From Pennies to Pounds seems very different but actually I could have mentioned many of these as well. The most important thing is knowing what your priorities are and knowing you have choices in so many things. You don’t need to do what everyone else does, choose your own path and spend on what is right for you. Save the rest! So, what is your frugal weirdness? What do you just don’t do or buy? A cool list and strangely I ‘m on board with all of these as well! Coupons and discounts took me a while to get over, but eventually I realised I was just buying bargains that I didn’t really need. Thanks for stopping by Ms ZiYou! In days gone by I used coupons a lot but then the supermarkets cracked down and insisted you buy the item you had a coupon for. Shame as that was a money saving habit I enjoyed and profited from. 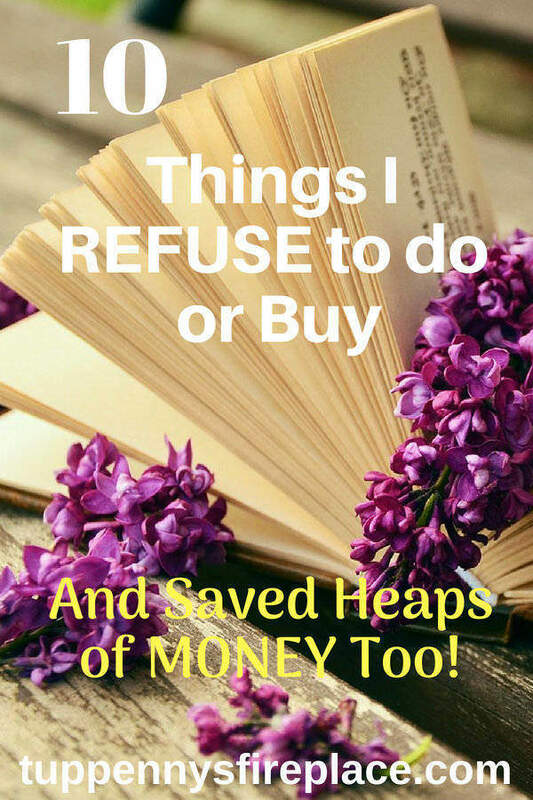 I’d agree with you on five from your list – eyebrow shaping, new books, coupons, debt for new things and sports/cable channels. I partially agree on the makeup – spend a little on it as I can’t get away without wearing it, working in a city centre office but I just wear the minimum I can get away with! 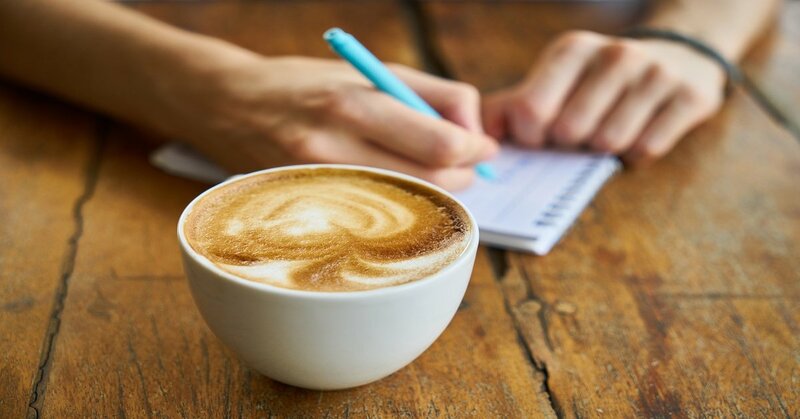 What I would add to my own ‘things I don’t do’ list is have gel/shellac nails – never had these done, plus what many women don’t realise is how bad the UV light can be on their hands which can cause skin damage and premature ageing. Anyway, all the best with the blog Tuppenny and I look forward to following your journey to FIRE! Hi Weenie! Lovely to see you over here, have followed you for a good while. Indeed I can also add gel/shellac nails to my list. Have you ever been in a nail bar when they are hard at it? The fumes are overpowering! I hadn’t thought about the UV light, but it just confirms my view that having your nails done is just not a good idea all round. This list is so common sense and a shame more if us don’t apply it . I am neither a make up wearing , eyebrow shaping , talon wearing mum of 5 and cannot imagine how much I would need to spend to achieve this , it’s a world away from me . 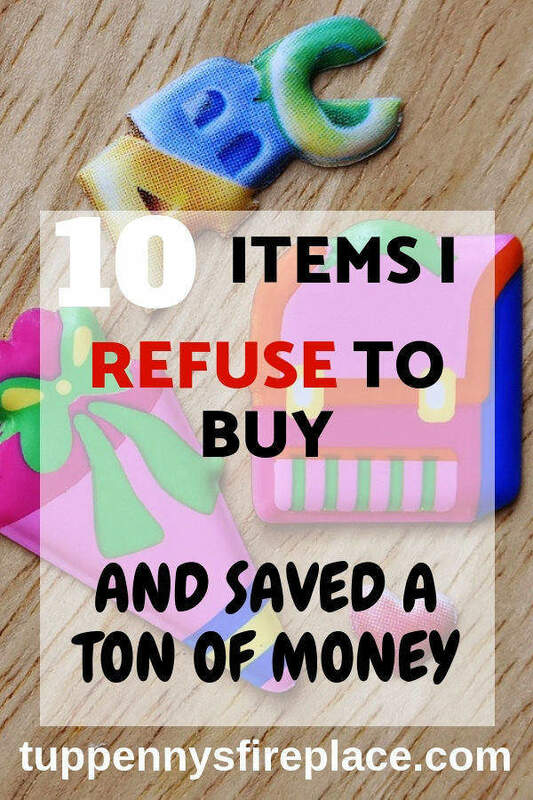 Trying to be frugal when you already do most of this list is tough but achievable . Like growing your own veg in pots in the garden simple and really easy . I completely agree Marcy! 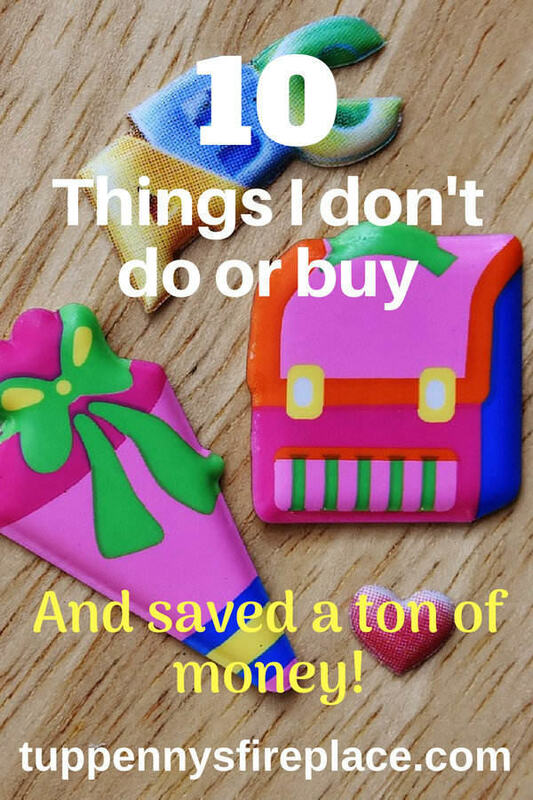 When you’ve become frugal by nature the idea of spending a ton of money on some of these things seems totally alien doesn’t it? Growing your own veg is very simple, we have an allotment and I love freshly harvested food straight onto our plates – frugal and tasty. Hi Nicola. I’m sure there are quite a few books all dedicated to the power of habit, it’s such a strong driving force. Good habits are great but if spending more money than you have is a habit, then that’s a habit to try and break for sure. Thanks for popping over!